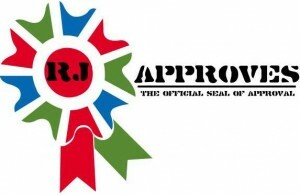 vexpert 2014 | RJ Approves This Message! I wanted to share some good, I meant, Great news. I have been awarded the prestigious title of vExpert and am now a member of the club. Thank you VMware for the recognition. You can find the list of vExperts here – here. My vExpert Profile is here.